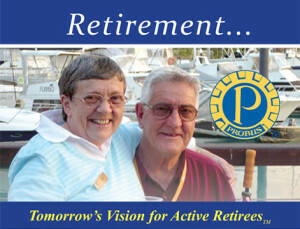 The Probus South Pacific Limited Member Benefits Scheme offers Probus club members exclusive discounts on travel, finance, entertainment and health products and services. Trade Travel have been associated with touring Probians for many years, and since 2005 we have proudly become National Sponsors of Probus South Pacific Limited. For Probus club members, this means that they can feel confident in using Trade Travel for all of their travel and touring needs and use the products we promote with confidence. For the Trade Travel Network of Accommodation and Attractions, this means a stronger base of touring clients – increasing your profile to this market. 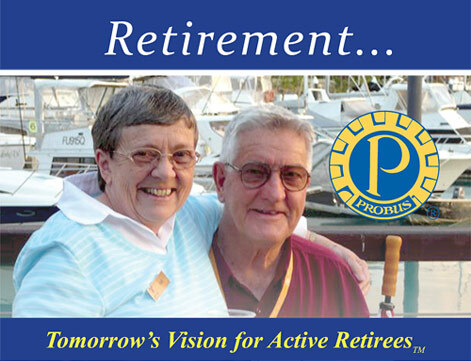 Trade Travel is also a proud sponsor of the Probus Association of Victoria Inc, please visit the PAV website to see a list of current offers, so you can join a tour with your Victorian Probus club members.